Melissa Howell began her life as a vocalist singing show tunes in the Creston Valley Community Choir. Mentored at an early age by a wonderful singer and voice teacher, (and conductor of said choir) she went on to complete her classical vocal training at UBC and McGill University, where she completed a Master’s Degree in Vocal Performance. 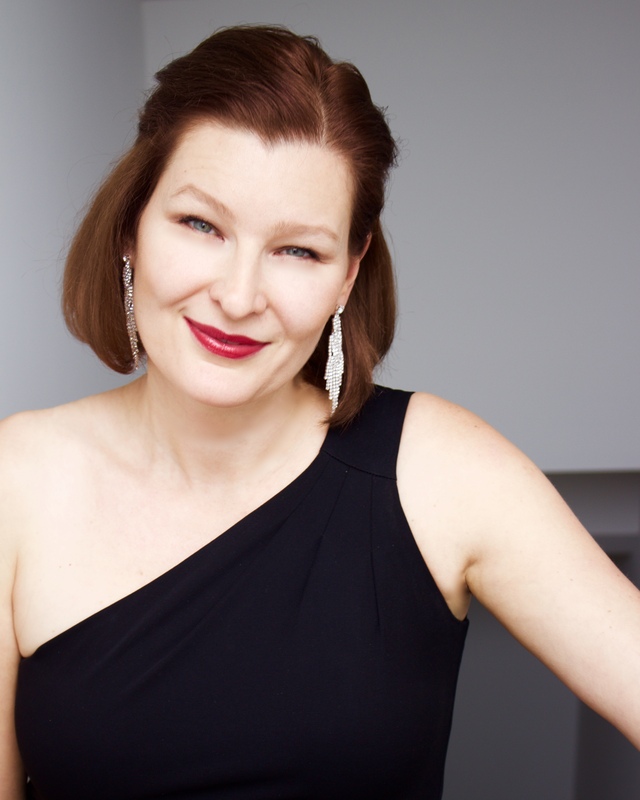 While living in Montreal, Melissa performed in modern and traditional opera, recital and oratorio. She also distinguished herself by busking in old Montreal singing operatic duets (and even a couple of show tunes) with a fellow McGill student! Locally, Melissa has performed with Opera Breve, Applause! Musical Theatre, Opera Appassionata, the Opera Project and for various private functions. She is currently on the Executive of the Postmodern Camerata and has performed in all of their concerts as both ensemble member and soloist. Recent performances include Dido in Dido and Aeneas with the Postmodern Camerata, and also a gala outreach concert of opera featuring four soloists, sponsored by Opera Bravissima, held in the downtown east side. Melissa has broadened her repertoire to include well-loved jazz standards and has performed at several functions with tenor saxophonist Graham Howell. She currently performs with and manages her a cappella trio, Angelus Singers, who are in great demand over the holiday season.